Product prices and availability are accurate as of 2019-04-17 22:19:12 UTC and are subject to change. Any price and availability information displayed on http://www.amazon.co.uk/ at the time of purchase will apply to the purchase of this product. The English Lake District scenery has been cherished by artists and novelists for in excess of two hundred years. 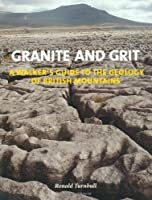 Here in this section of the shop we have books of paint, poetry, descriptive prose and photographic images as well as some on Lake District geology. 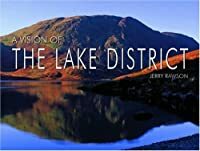 These books show Cumbria's Lakeland, its heights, its meres and rivers through the lenses of numerous different minds. A Year in the Life of Borrowdale by Bill Birkett is a worthy addition to this Lake District Landscape area of the catalogue. As an experienced Lake District walking and climber, as well as photographer, he observes the impact of the changing seasons on this beautiful valley along which the youthful River Derwent flows down toward Derwentwater and Bassenthwaite Lake. If you're planning any Borrowdale walks this is a great book to buy and read in preparation, or afterwards as a souvenir. Besides the creative the section includes volumes about geology and climate. We don't omit the impact of human settlement, from ancient megaliths to more recent houses and forestry, towns and villages, with the roads and tracks joining them. 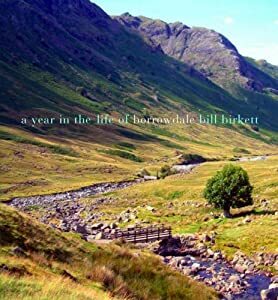 A Year in the Life of Borrowdale by Bill Birkett is just one of the large number of books in the category. We trust that you will enjoy it and will also take a look at the many other books listed under Lakeland Landscape.